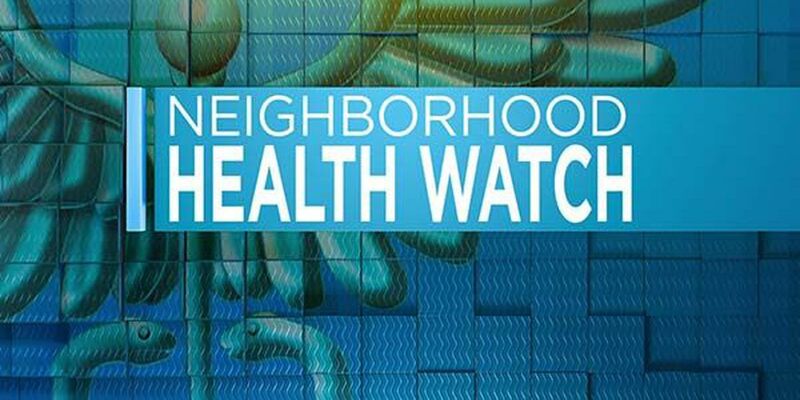 (WWBT) - Advances in spine surgery is the topic today in Neighborhood Health Watch. Back pain is no laughing matter, and if you struggle with it, you may be wondering if surgery is your only option. Doctors now say most back problems can be corrected with treatment options that don't involve surgery. Conservative therapies result in smaller incisions, less trauma, and faster healing time. 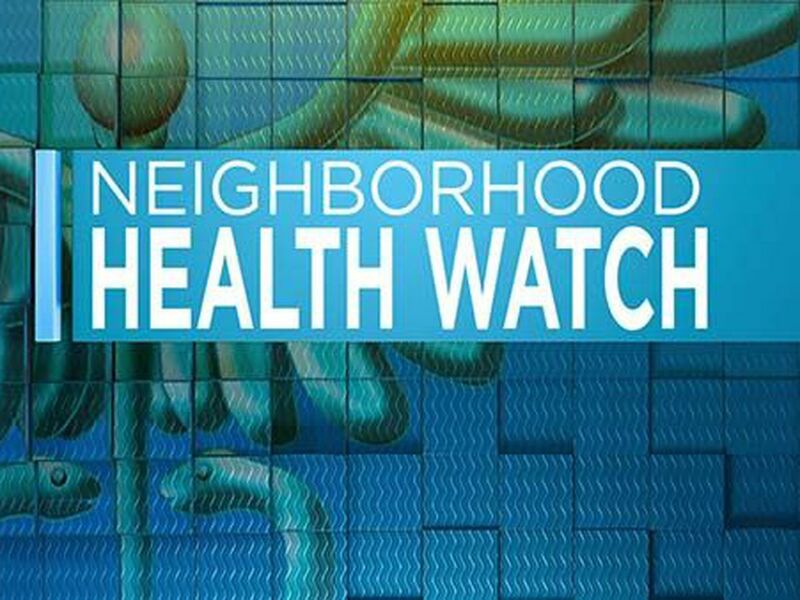 Patients are urged to try a number of things that may eliminate the need for surgery, including physical therapy, steroid injections and medications. But if you're experiencing a lot of weakness, spinal cord compression or trauma, spine surgery may be unavoidable. We spoke with Dr. Richard Singleton, a neurosurgeon with Johnston Willis Hospital, about advances in spine surgery. "We have ways now of not having to put in screws or rods always to what we call a fusion in patients. There's ways to preserve motion in people nowadays, which can help them move better and get better faster," said Dr. Singleton. "The options now include ways of doing what we call minimally-invasive surgery. Surgery through relatively small incisions where we can accomplish the same things we used to be able to do through larger incisions. We have computer-assisted or computer-navigated approaches that will allow us to do more surgery without having to actually visually see what's happening. We can do it through smaller incisions." Dr. Singleton adds that weight control and range of motion exercise programs, such as yoga and Pilates, are key to good back health. Of course, if you smoke, stop. Dr. Singleton says it can be detrimental to your back and neck health. Diane Walker is an anchor for NBC12 and Fox News at 10. She is also the 12 On Your Side Reporter investigating consumer issues and solving problems. The event will be from 5-7 p.m. on Thursday, Sept. 20 at the Retreat Doctors’ Hospital in Richmond. 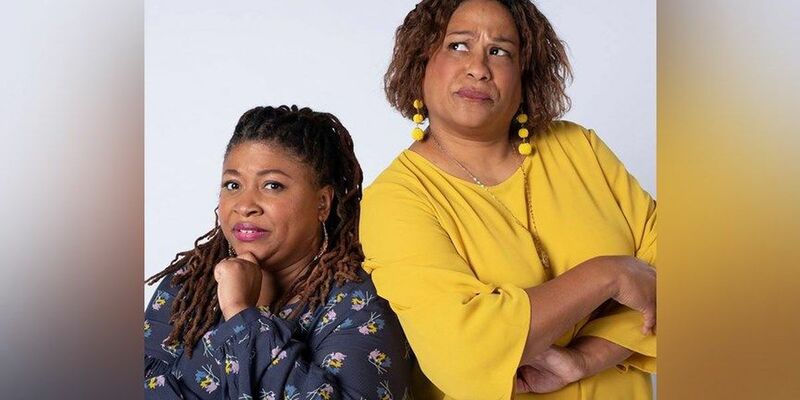 "Me Time" features Frances Callier and Angela V. Shelton for "an interactive 30-minute talk show exploring and debating the headlines, topics and characters of the day."